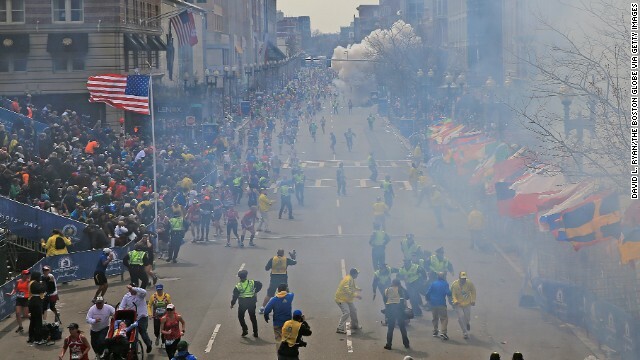 This week Boston prepares to mark the one year anniversary of the Boston Marathon bombing. 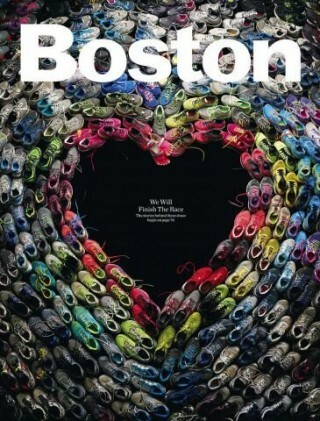 Boston has had its share of tragic events and shocking situations. Like many other cities around the world, we can, sadly, add bombing to that list. Just one year ago four people lost their lives and hundreds more were injured, many of them losing limbs, when a bomb was detonated at the finish line of the Boston Marathon. 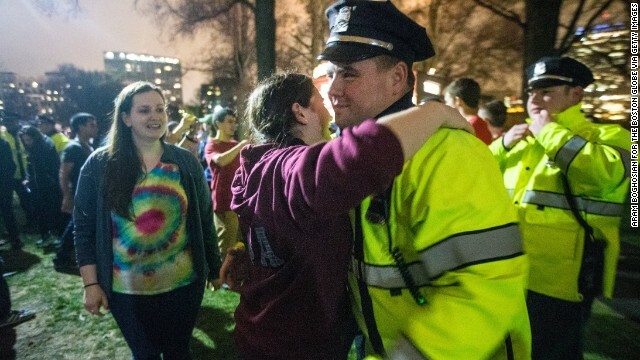 When the perpetrators surfaced just days after the bombing, the city responded in true Boston fashion. In a city famous for traffic snarls and a less than friendly attitude, we showed that when we must work together, we will. 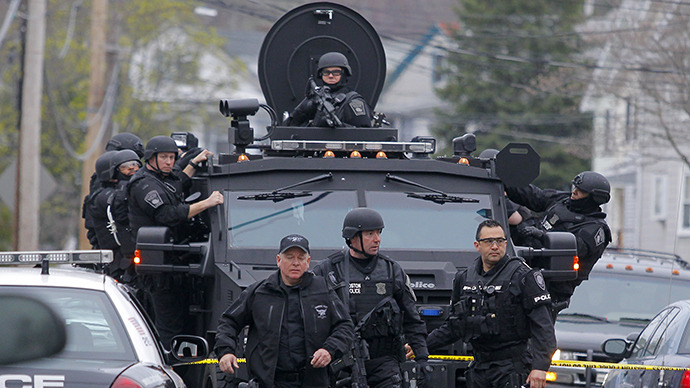 The major metropolis essentially closed itself while SWAT teams chased the Tsarnaev brothers across the city. We spent the day inside, watching the news and watching our own streets, a hive mind hunting down those who injured our people and our beautiful city. When the perpetrators were caught–one killed–the city collectively gathered to state our allegiance and grieve our loss. Born in this fire was the phrase Boston Strong–two words that encapsulate the Yankee-born never-say-die prideful energy of this hard city. Now, a year later, the city prepares to commemorate this tragic time. There are conferences, news specials, grief counselors available to all, charity drives and every other form of ritual respect rightfully due this day. Next Monday, the city will reclaim the fallen in an outpouring of love. While we speak the names of the victims, allow me to add some loved ones to the list. 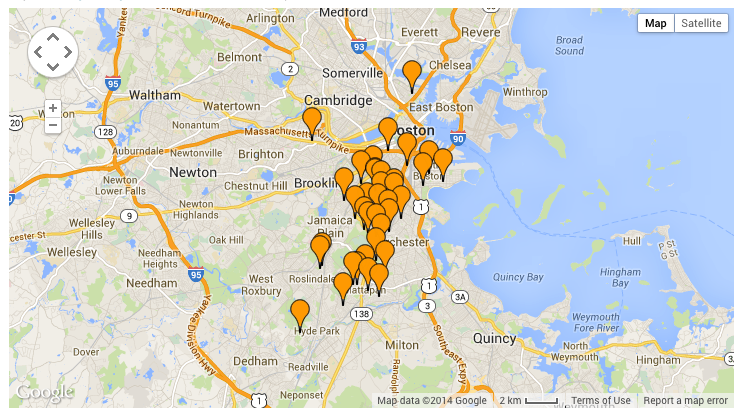 There were 40 homicides in the city of Boston last year. This does represent a sharp drop in the rate of homicides, but if your loved one was killed what does that matter? These 40 victims shared the same dream for happiness and a healthy family that the victims of the bombing did. 40 lives, gone. Please don’t forget to send a prayer up for the first responders who gave their lives fighting fire in Back Bay . Remember the police killed in the line of duty this year. And let’s also honor the mothers fathers husbands and wives whose lives were cut short suddenly on the streets of Boston this year. 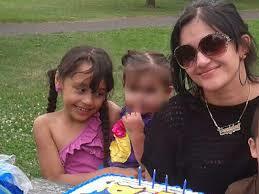 Killed on their way home while their loved ones set their plate for dinner. What about those most hidden of victims? We can also add victims of domestic violence. Though these women weren’t killed in the light of day at the finish line, their lives were just as valuable and and lost just the same. Fist, stick, gun, knife, bomb, car, flame: whatever end one meets, loved ones are left behind in desperate need of support and love to heal from loss. This week our city will show the powerful healing love that comes from the collective mourning of commemorating our own. As we say those names, lets remember the list of lost loved ones since the marathon is long. Every life, whether it ends on the marathon’s finish line, the streets of the inner city, or the halls of a home, deserves the love and compassion contained in Boston Strong. Next Post Is that Burger a Manwich?